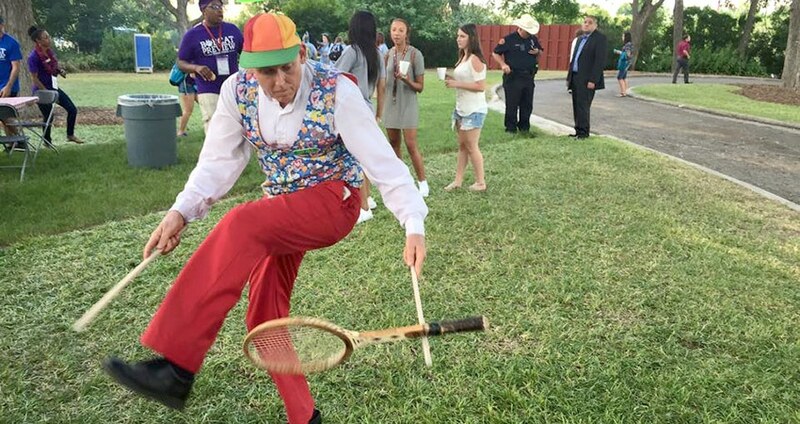 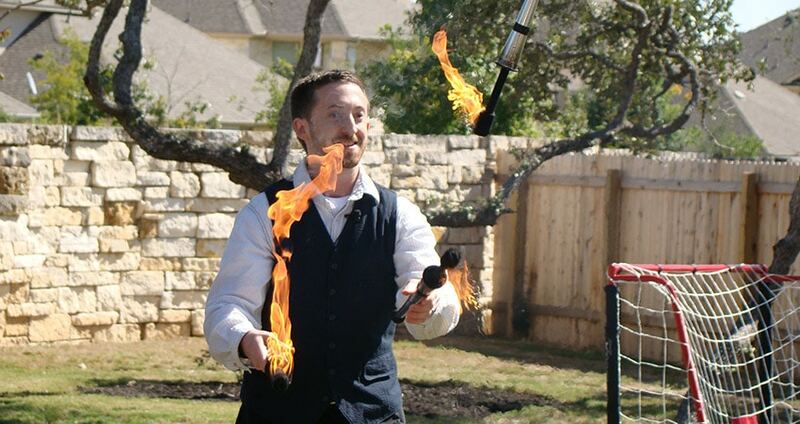 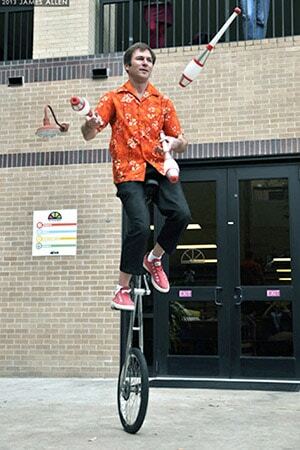 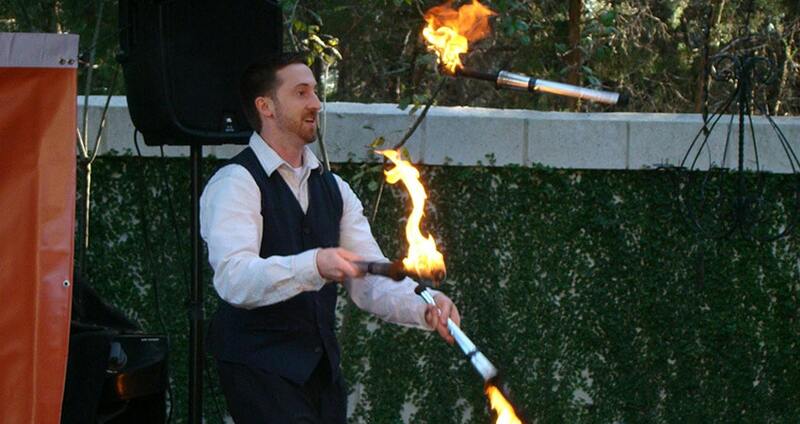 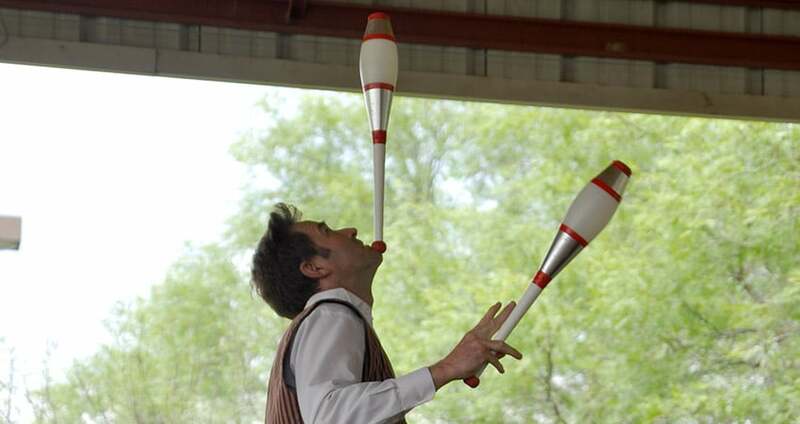 Whether you need a strolling juggler for ancillary “walk-around” entertainment or a main stage juggling performance, EPIC Entertainment offers top-notch jugglers for any event in Austin, Texas. 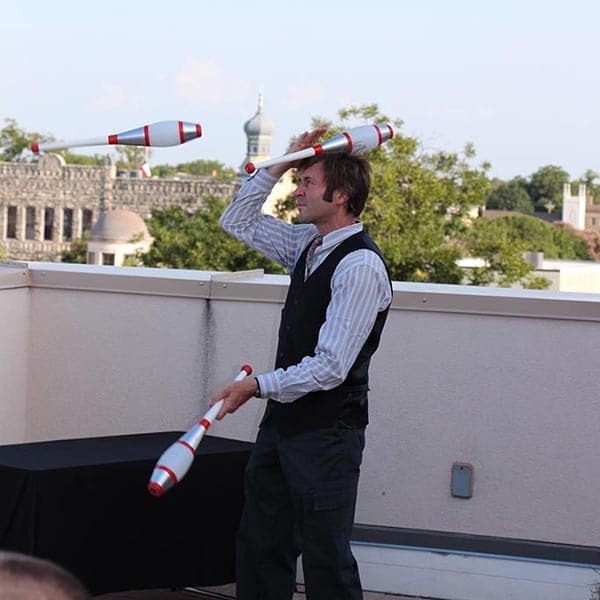 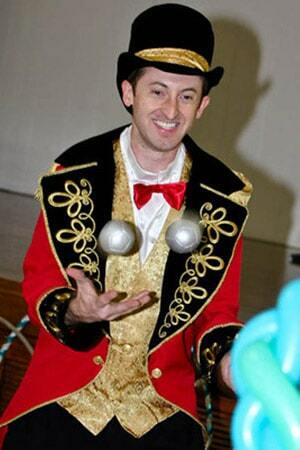 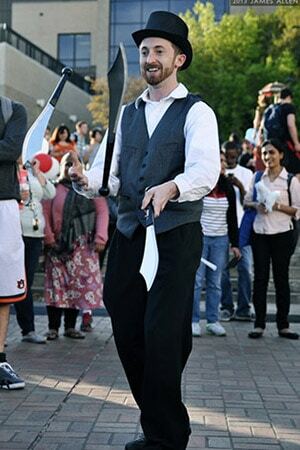 Book a strolling juggler to roam throughout your venue, performing juggling stunts for small groups, or choose a hilarious comedy juggling show to amuse a crowd of any size. 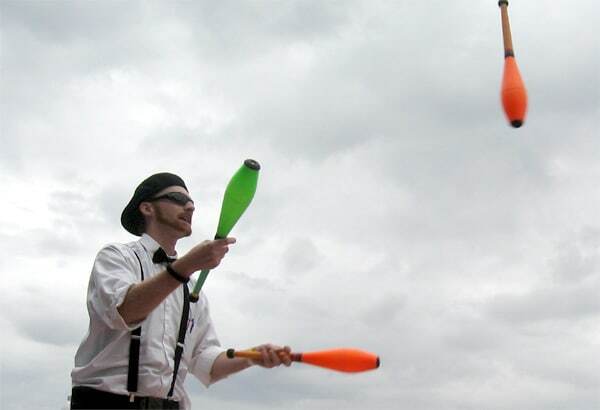 Your guests are sure to enjoy these circus performers as they fill your event with a wide variety of juggling stunts, including using such props as balls, clubs, rings, scarves, plate spinning, machetes and even fire torches! 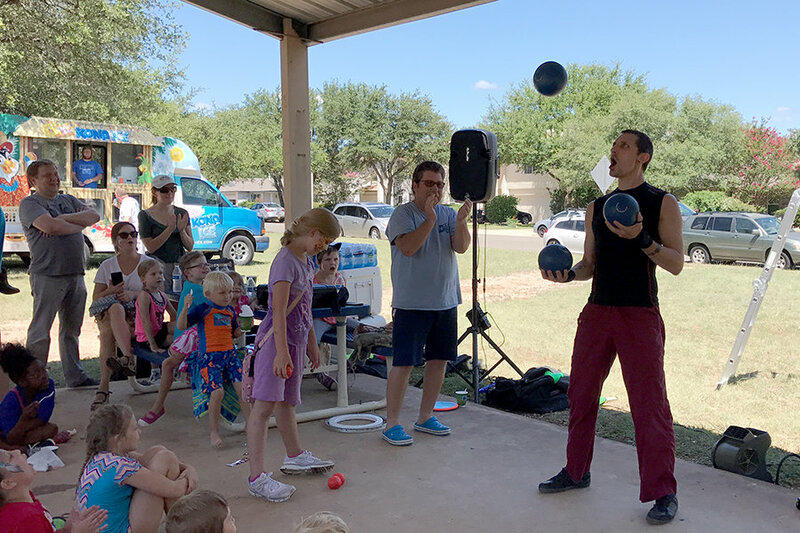 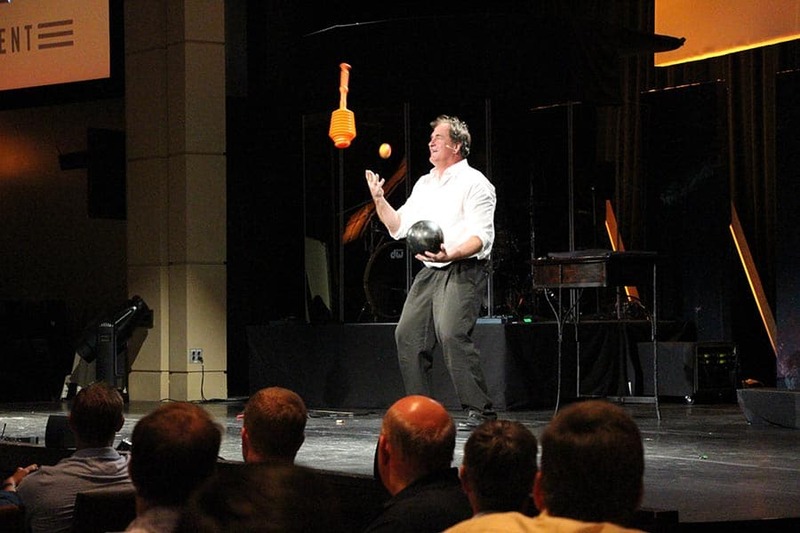 We’ll use our arsenal of juggling skills to add excitement for your next circus-themed party, school or anti-drug assembly or any other type of event. 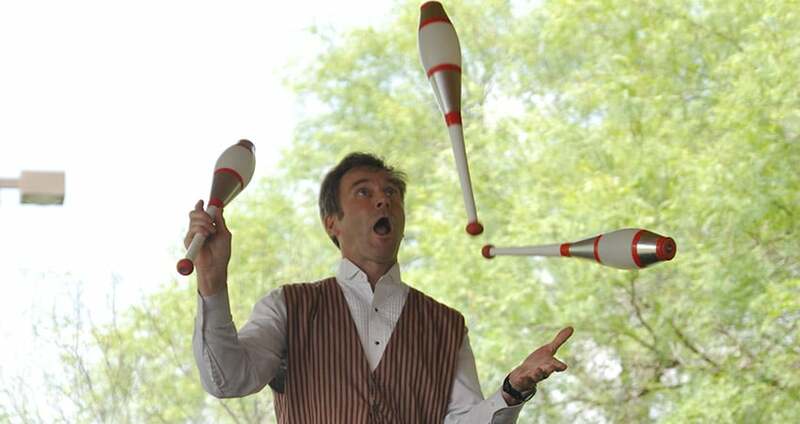 Juggling is a big hit with audiences of every age, so don’t fumble in deciding how to keep your guests or audience entertained – call EPIC Entertainment and book one of our jugglers for your event today! 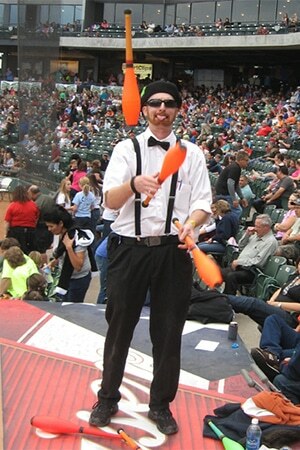 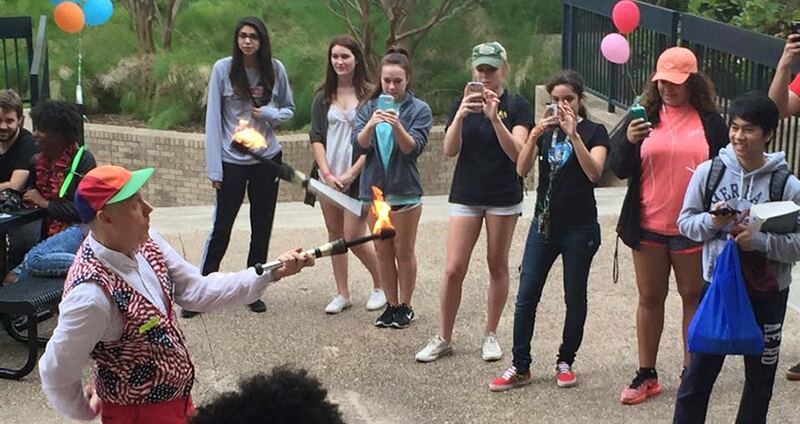 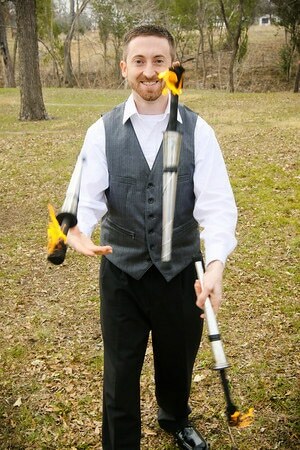 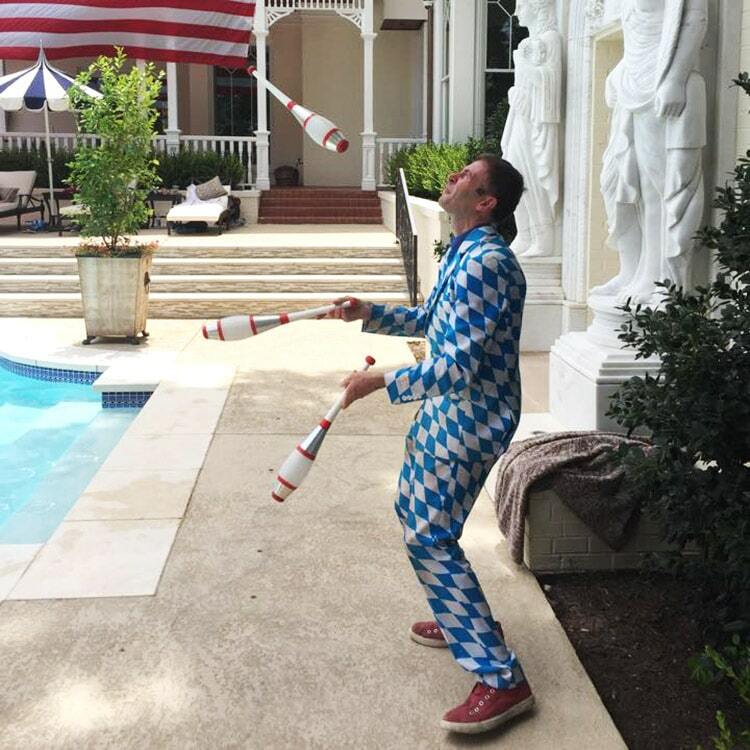 Reserve Austin’s Roaming Jugglers For Your Event!